WITH GREAT THANKS TO BRETT TERPSTRA, ZETTT, AND GORDON! display notification "No Tabs Exported!" with title "Send Chrome Tabs to OmniFocus" subtitle "◸ Veritrope.com"
" Tab to OmniFocus" with title "Send Chrome Tabs to OmniFocus" subtitle "◸ Veritrope.com"
" Tabs to OmniFocus" with title "Send Chrome Tabs to OmniFocus" subtitle "◸ Veritrope.com"
Read reviews, compare customer ratings, see screenshots, and learn more about Google Chrome - The Fast and Secure Web Browser. 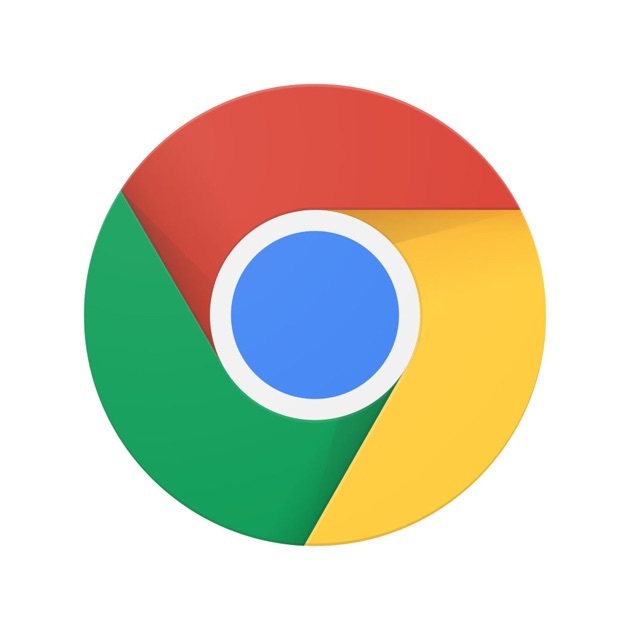 Download Google Chrome - The Fast and Secure Web Browser and enjoy it on your iPhone, iPad, and iPod touch.